While roses (especially red) have long been a go-to for Valentine’s Day, California rose farmers are supplying consumers and florists with roses in an assortment of varieties and colors 365 days a year. These farm fresh Certified American Grown roses from Dramm & Echter are available to be enjoyed 365 days a year. Photo by Liraz Photography. After all, today’s on-trend floral designs feature a fluid, airy garden look in a range of hues, from the brightest yellow to the softest pink to the Pantone color of the year, Living Coral. Enter California spray roses and other design-friendly varieties from California’s rose farmers. Who are your California rose farmers? 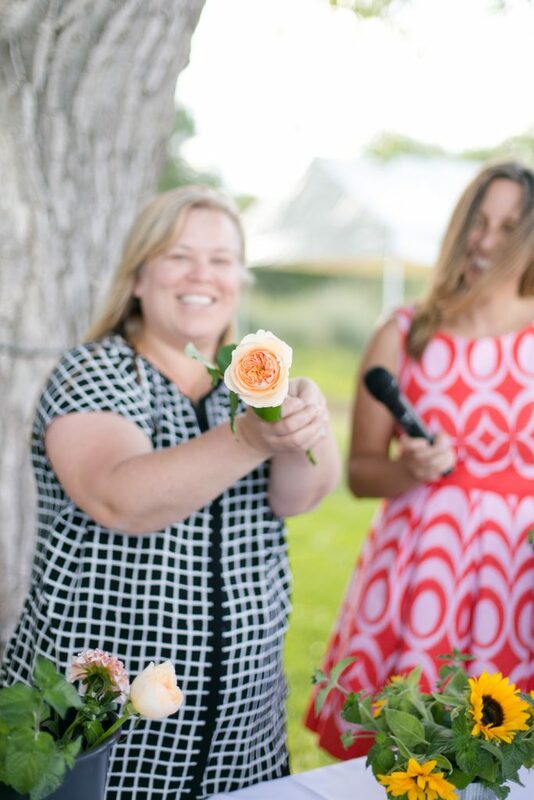 They include California Pajarosa Floral, Menagerie Flowers, Neve Bros., Neve Roses II, Eufloria Flowers, Myriad Flowers, Rose Story Farm, Green Valley Floral and Dramm & Echter. Paul Furman, owner of California Pajarosa Floral in Watsonville, California, explains that his company has found a niche in the marketplace “for those who want to express love on a daily and weekly basis,” beyond red roses on Valentine’s Day. 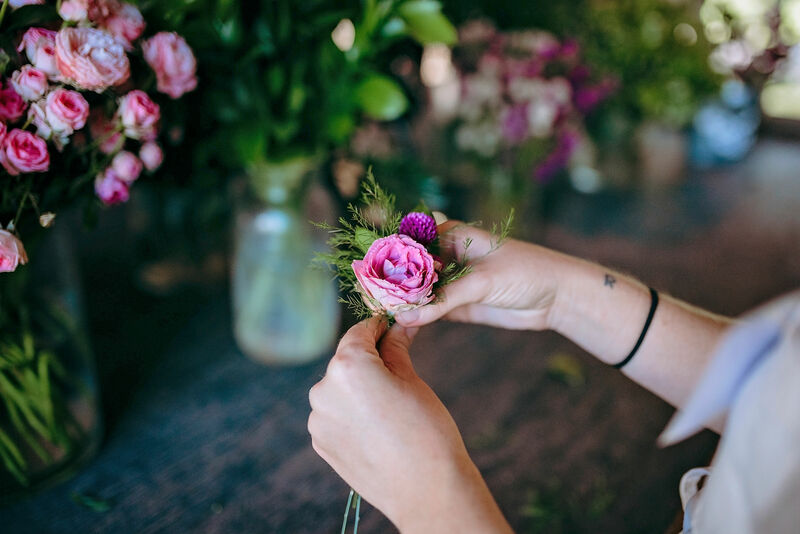 Floral designers continue to seek out the unique and beautiful varieties and colors grown by domestic rose farmers. Photo by Connie Whitlock. 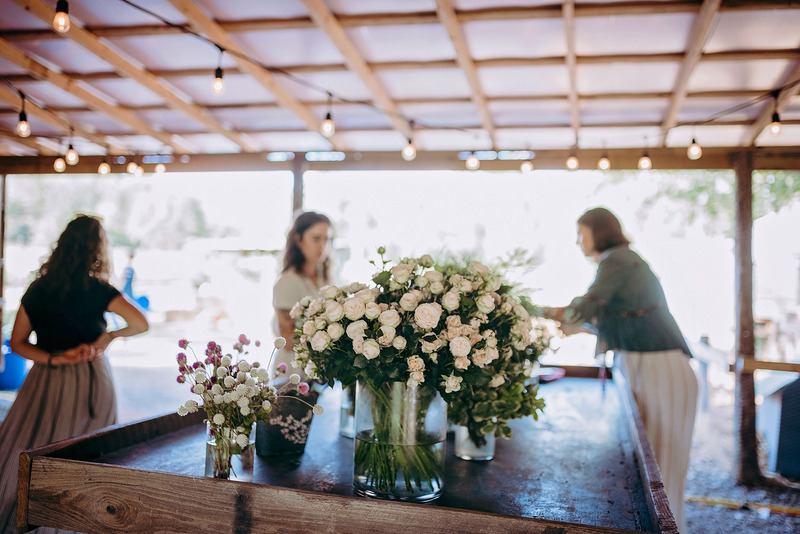 Furman notes that U.S. flower farmers are typically running small family farms that are passionate about providing high-quality, sustainably grown flowers all year long. 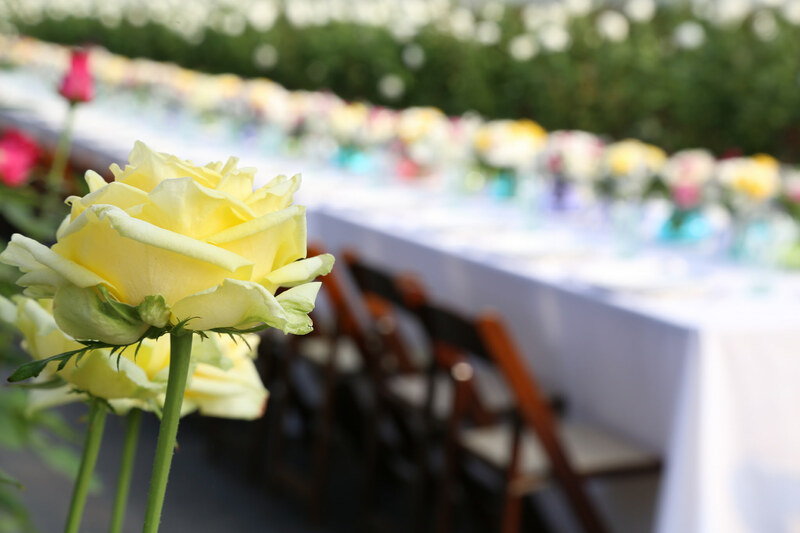 Beautiful Certified American Grown roses adorn the tablescape inside California Pajarosa’s test garden on their farm in Watsonville, CA. Photo by Linda Blue Photography. Bob Echter, CEO of Dramm & Echter in Encinitas, California, concurs that the U.S. market for roses has changed and is less holiday-focused. For Valentine’s Day or a wedding day, Certified American Grown roses provide designers with beautiful options for their big and small arrangements for customers. Photo by Liraz Photography. Some California flower farms are indeed reporting record-breaking sales in advance of Valentine’s Day.